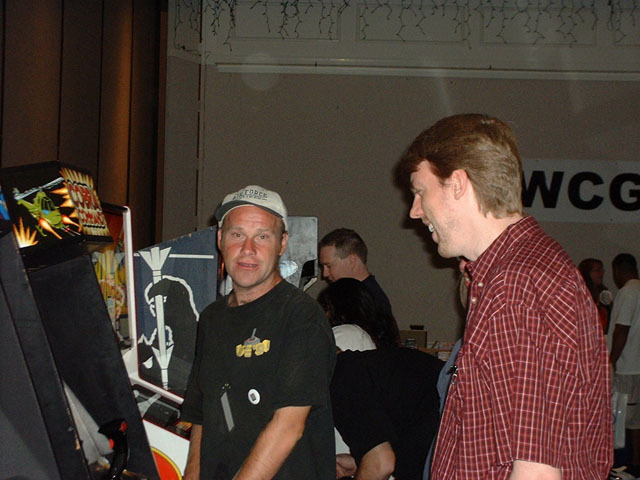 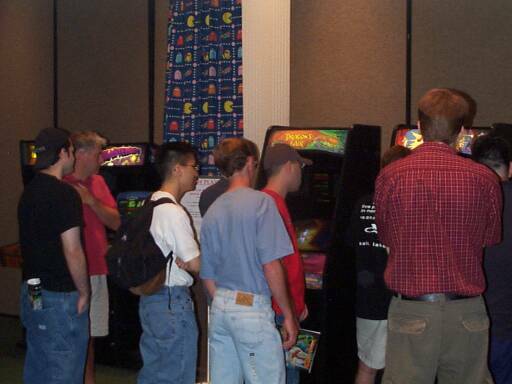 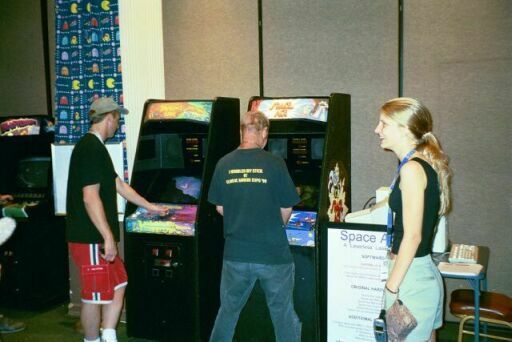 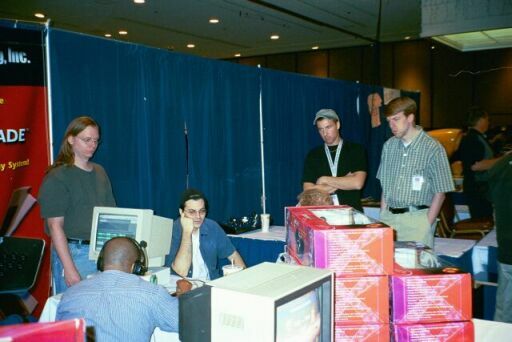 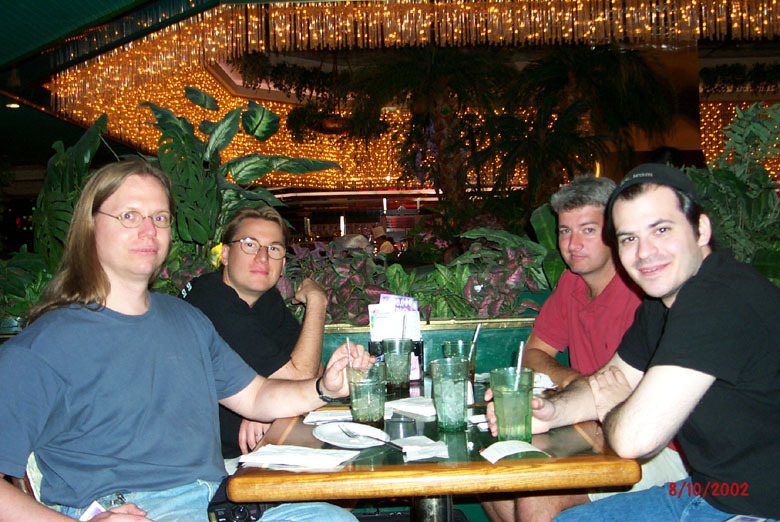 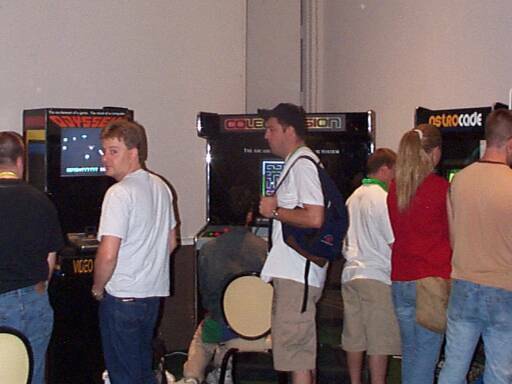 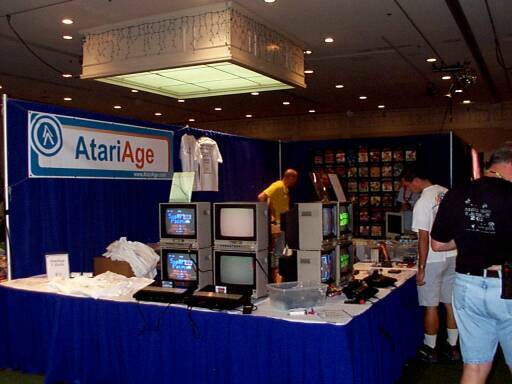 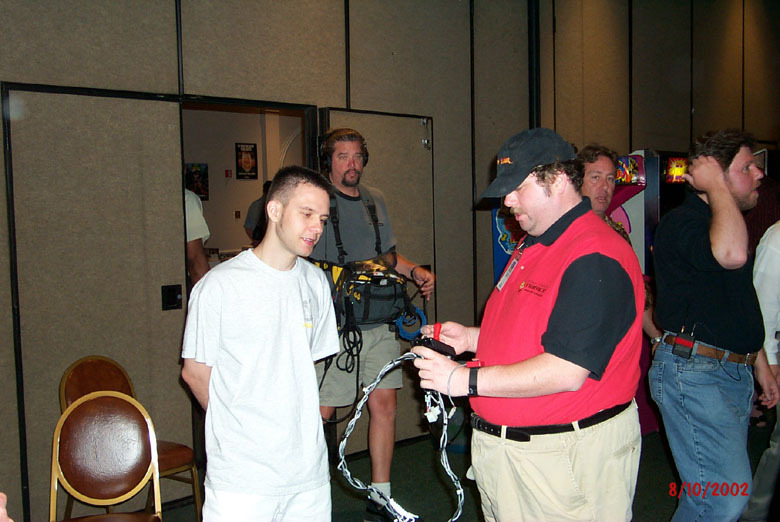 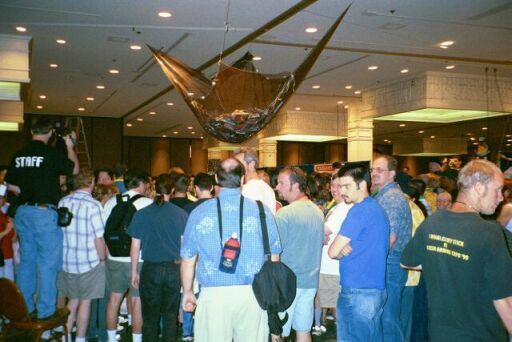 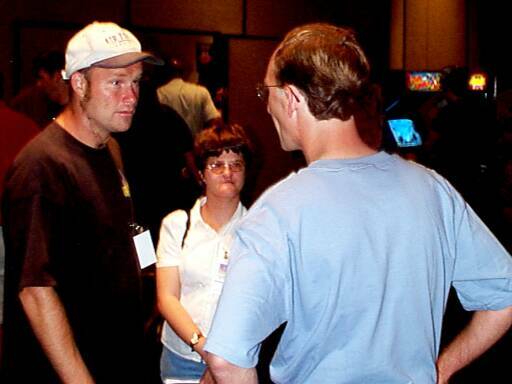 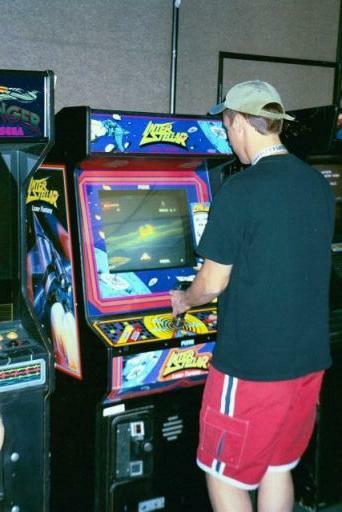 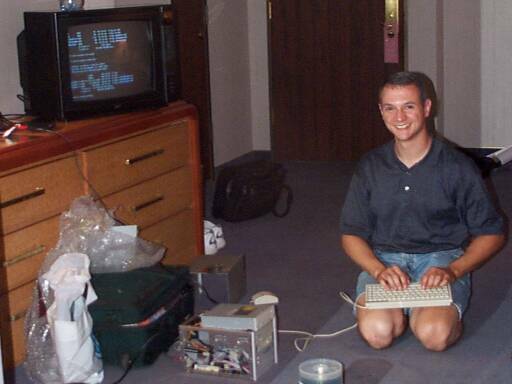 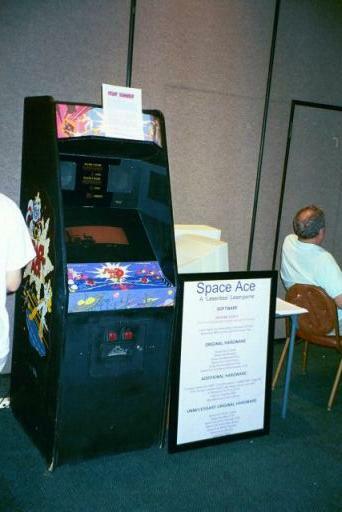 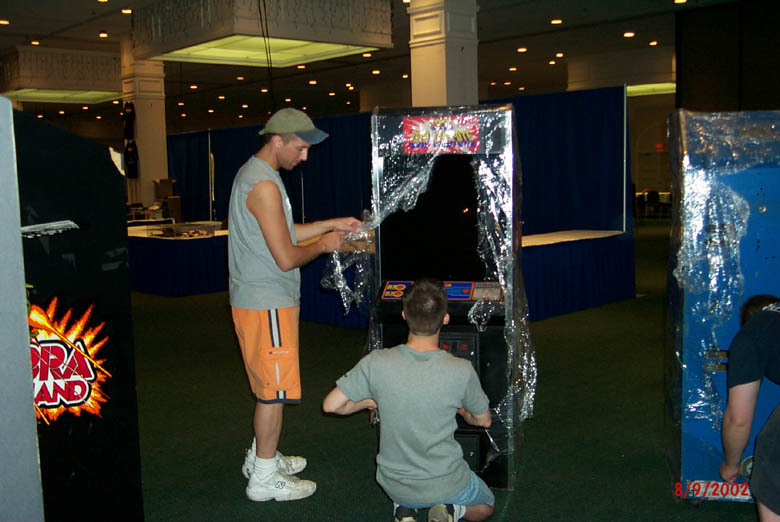 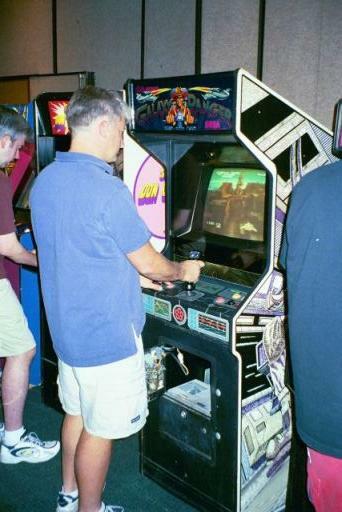 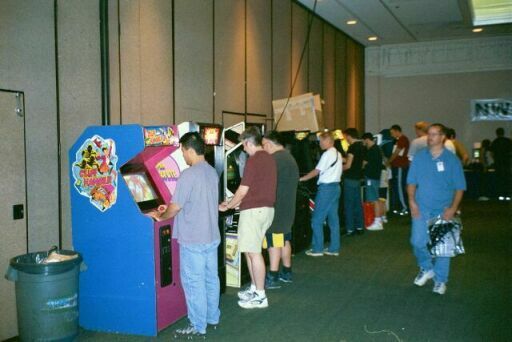 The Classic Gaming Expo 2002 was once again held at the Plaza Hotel & Casino in Las Vegas, Nevada on August 10th and 11th. 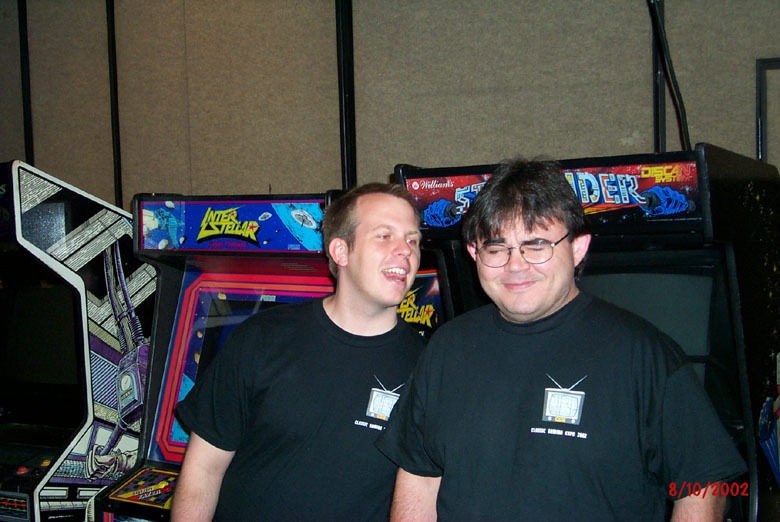 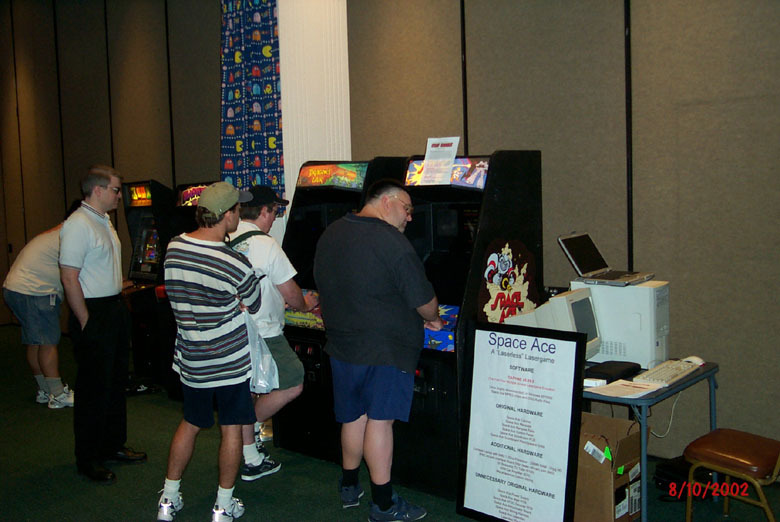 At this 5th annual event, CGE celebrated the 30th anniversary of Atari and the 20th anniversary of the Coleco & Vectrex Gaming Systems. 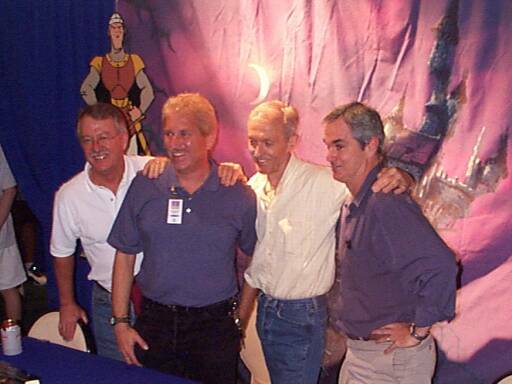 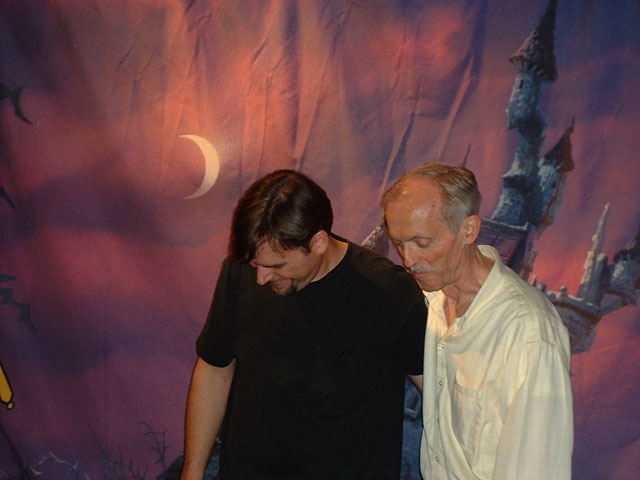 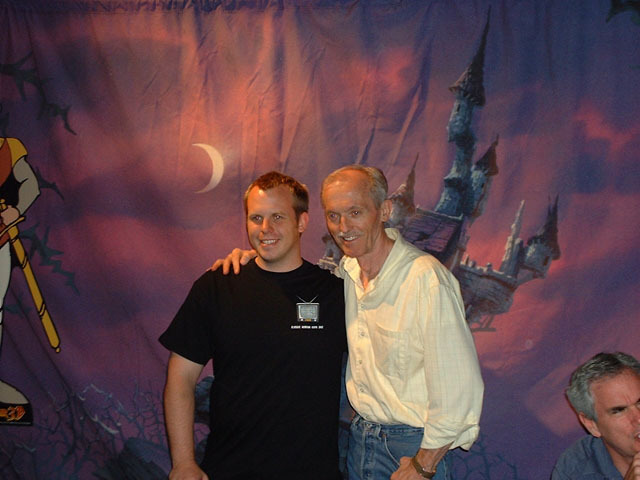 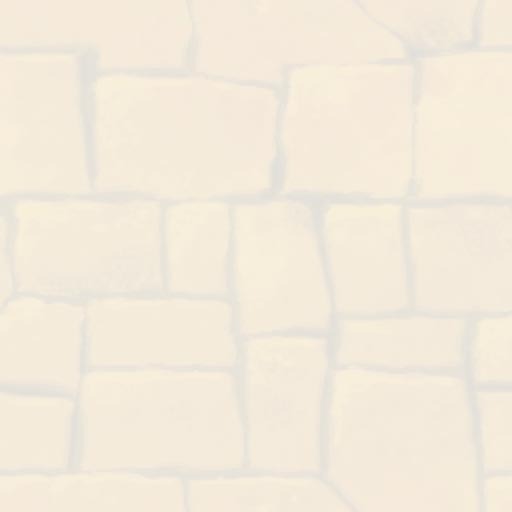 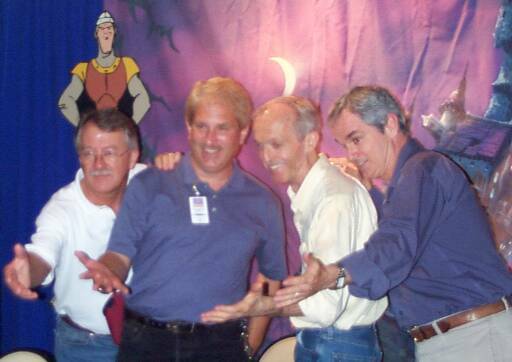 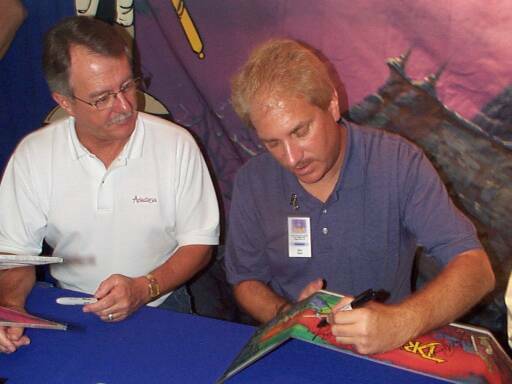 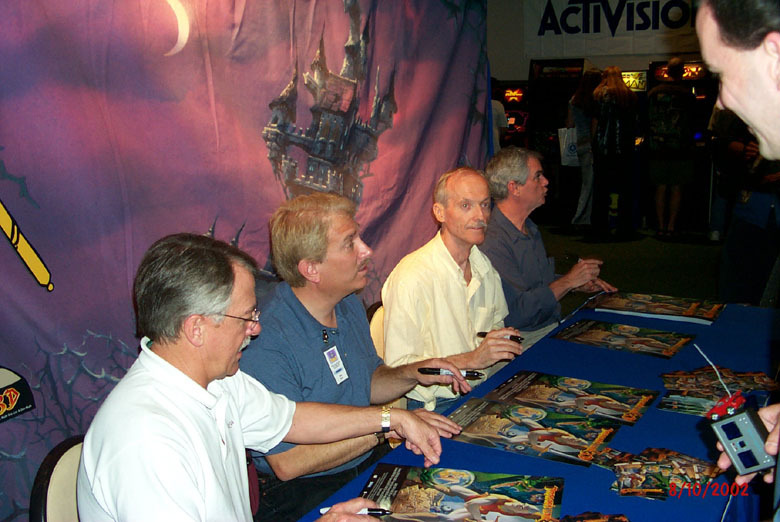 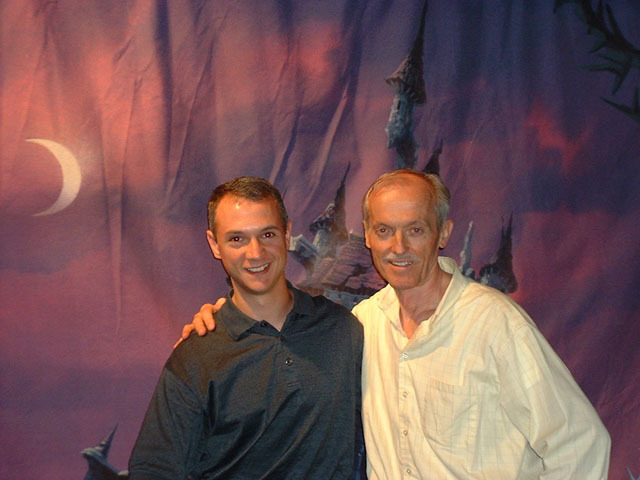 Dragon's Lair creators, Don Bluth, Rick Dyer, Gary Goldman, and John Pomeroy were on hand to sign autographs and to promote their upcoming game, Dragon's Lair 3D. 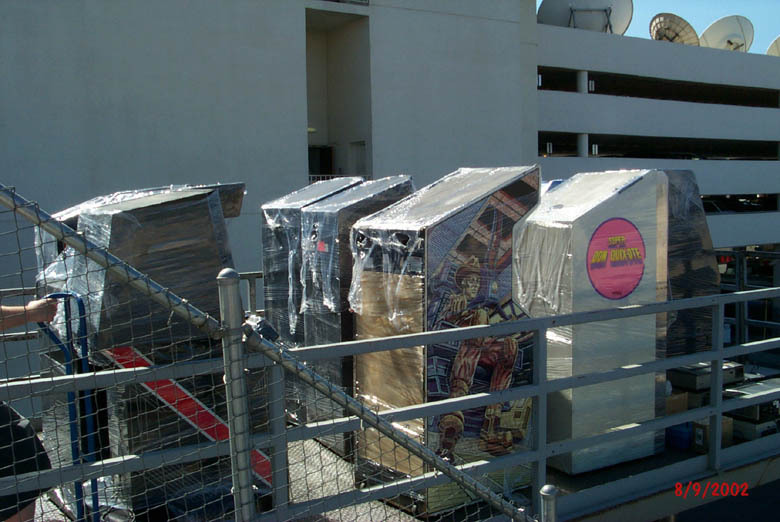 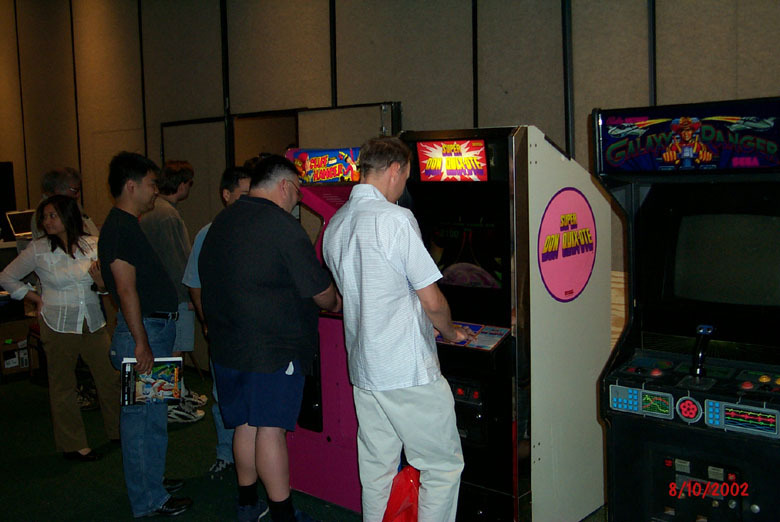 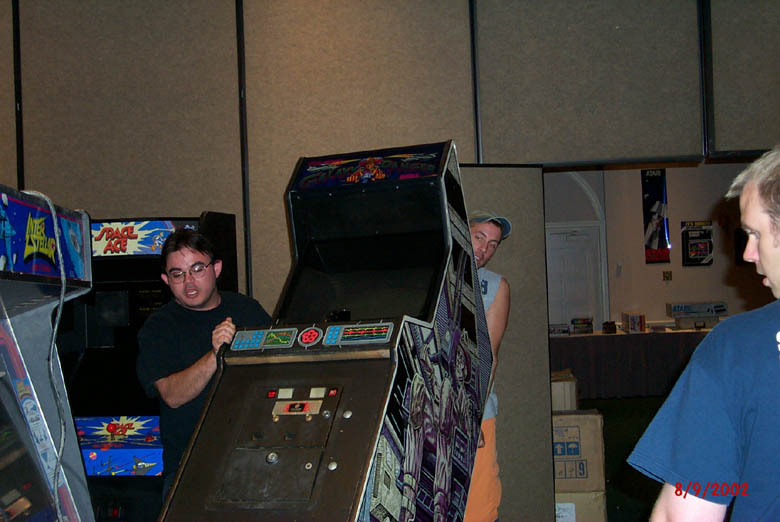 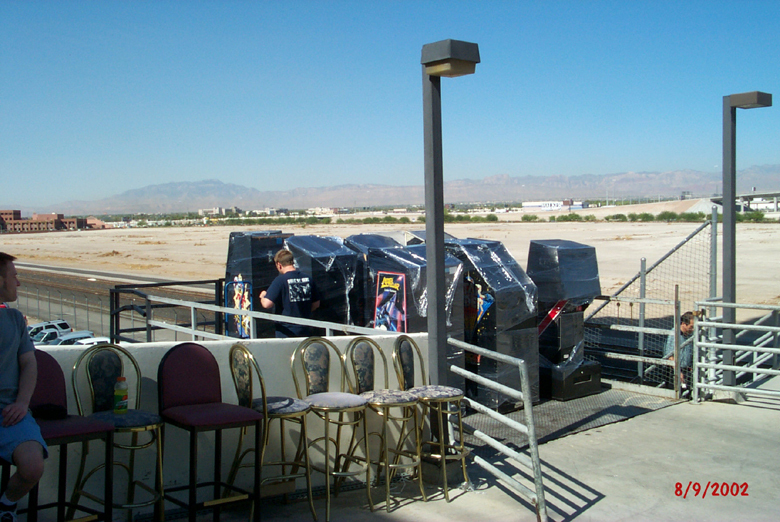 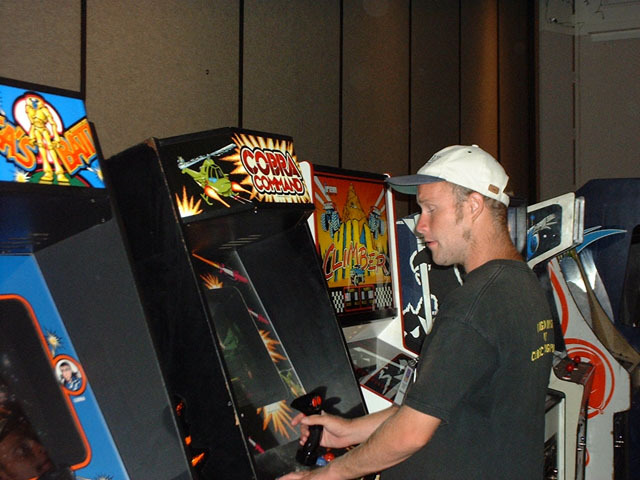 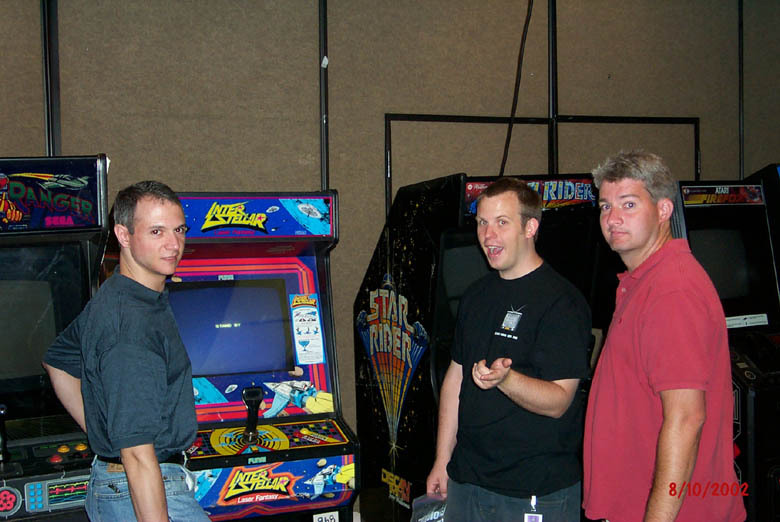 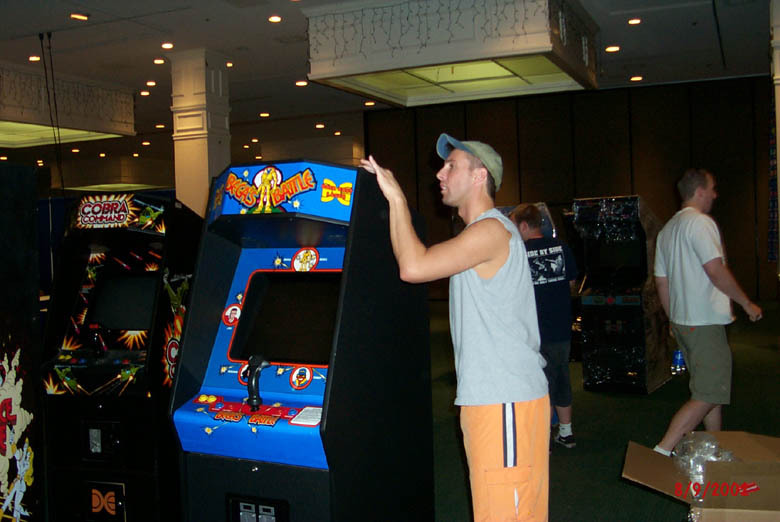 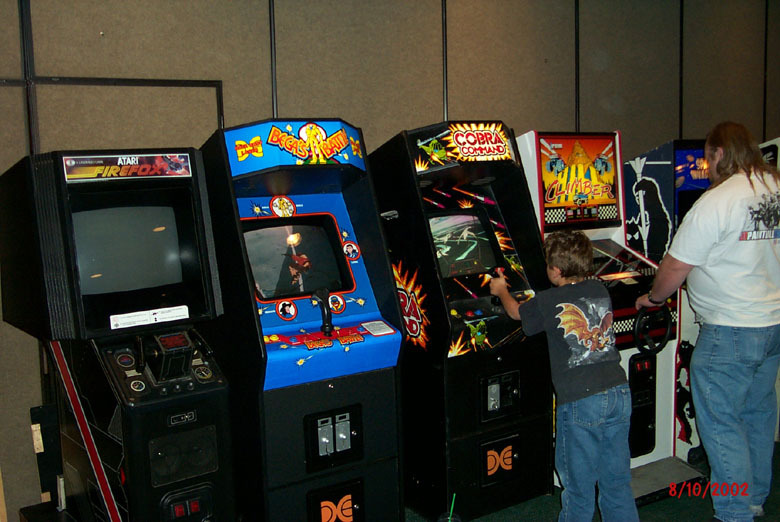 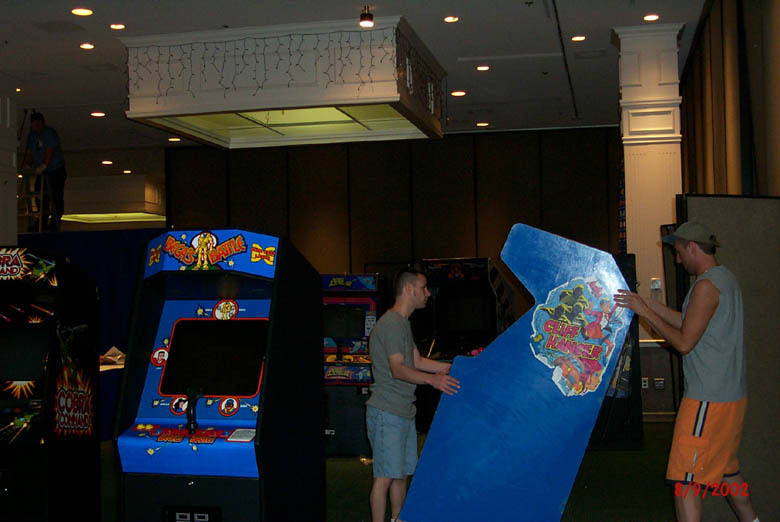 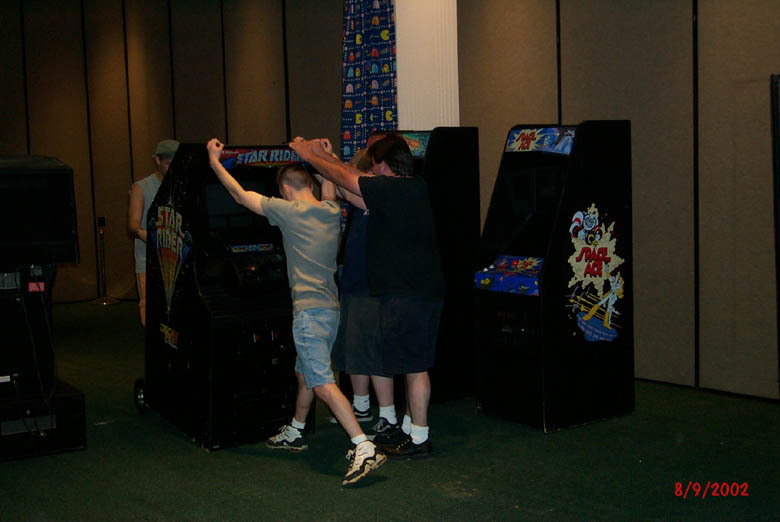 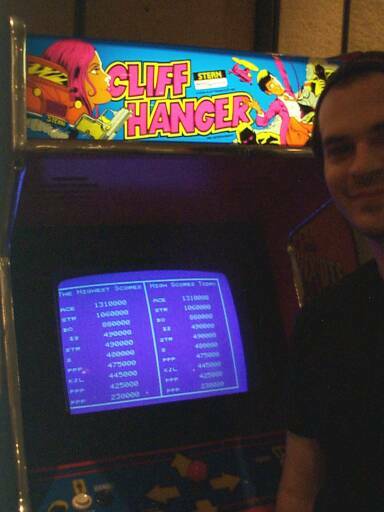 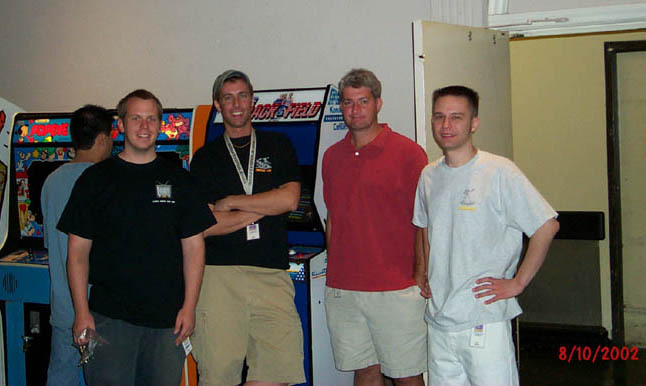 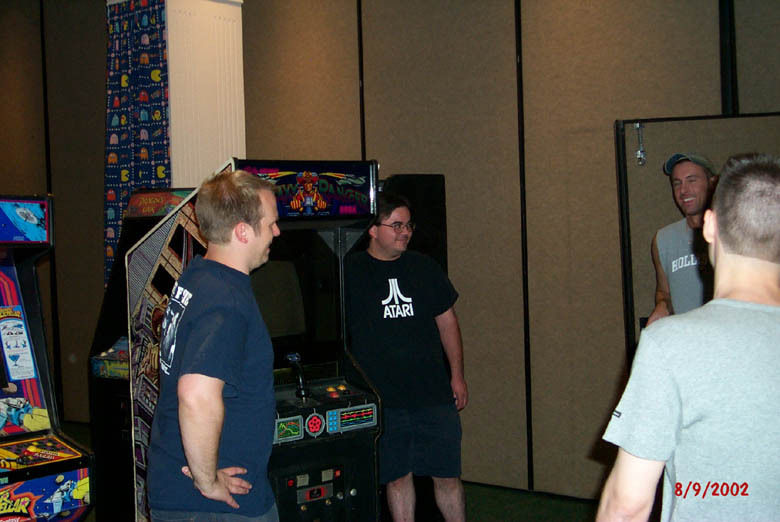 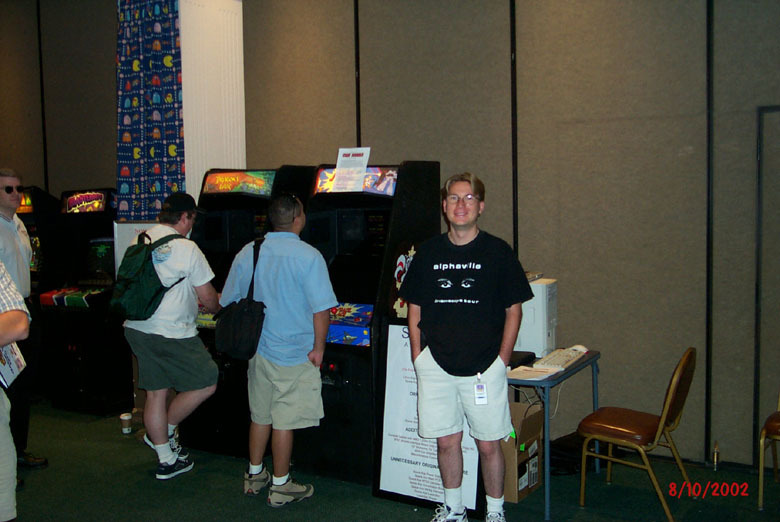 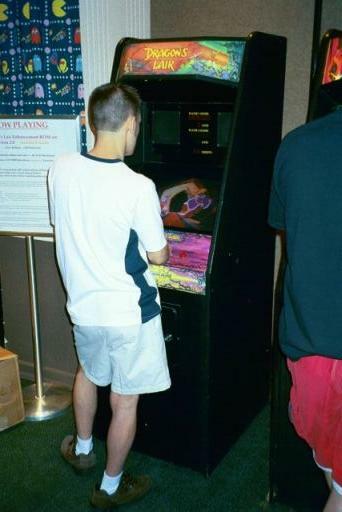 Steven Hertz, Brad O, and Shaun L. brought quite a few of their arcade games for everyone to enjoy. 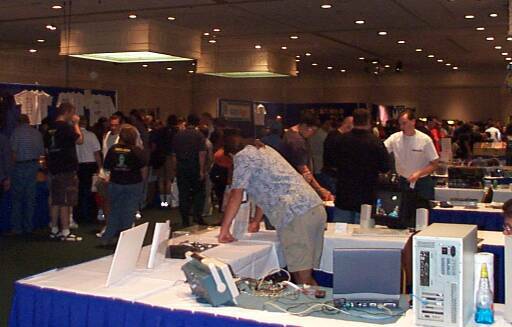 Many of the D-L-P community were on hand to enjoy this year's show. 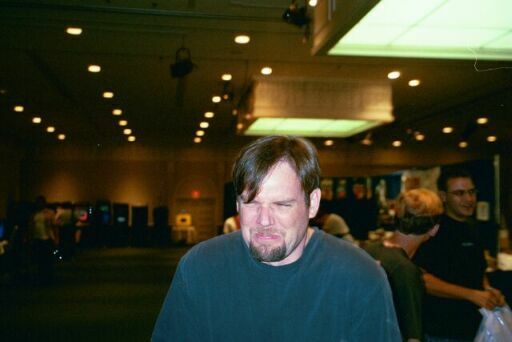 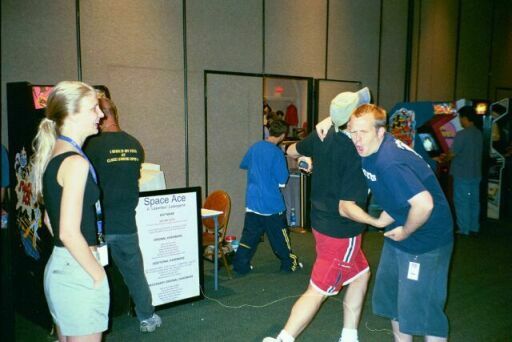 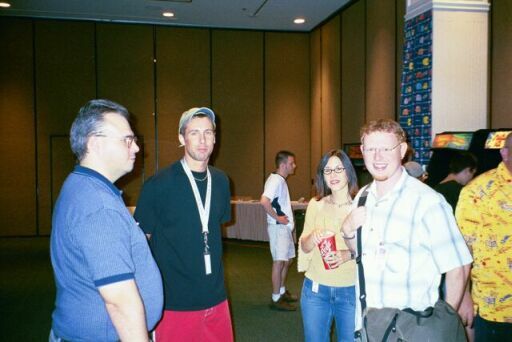 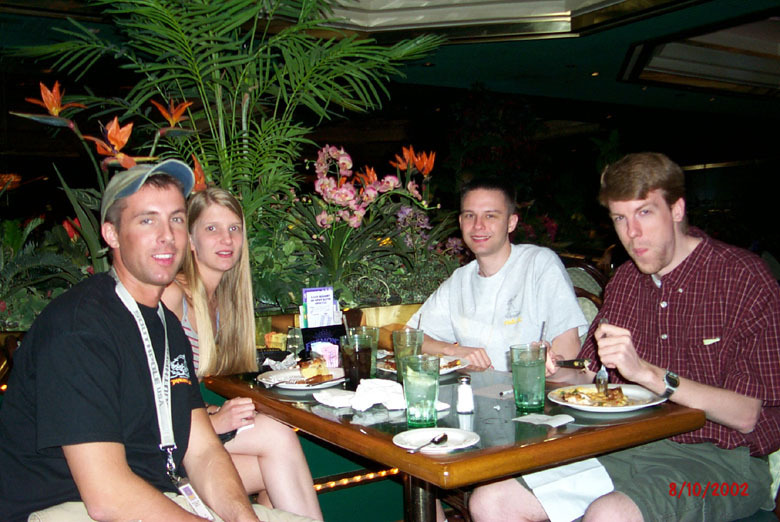 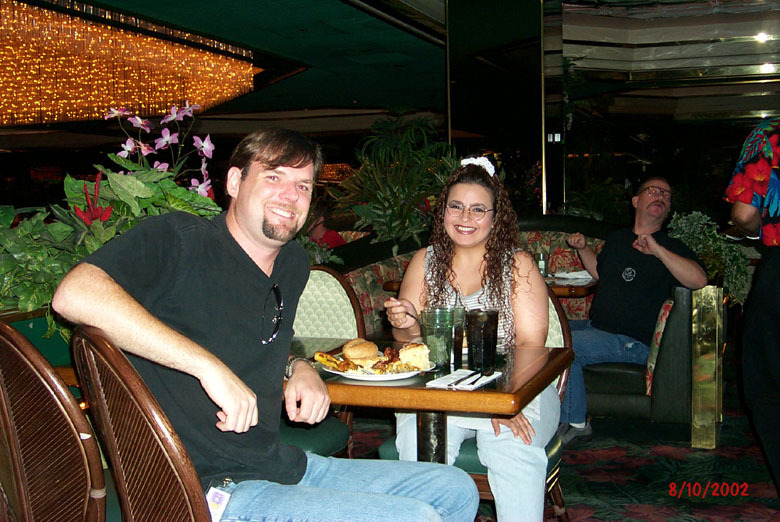 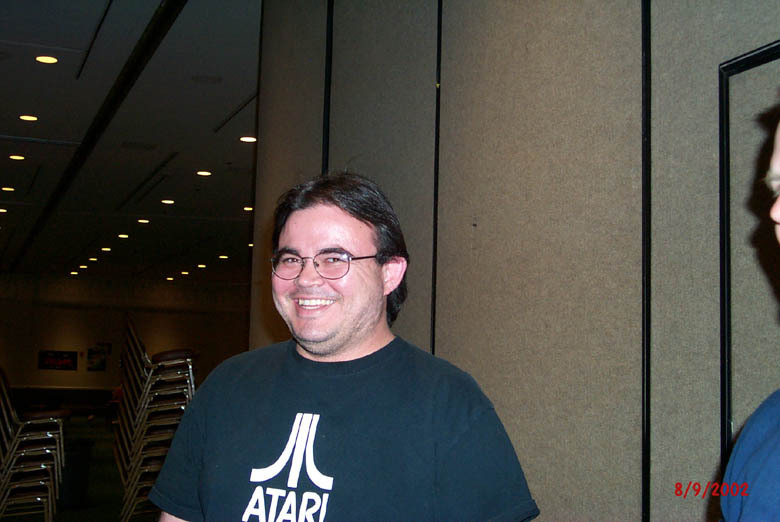 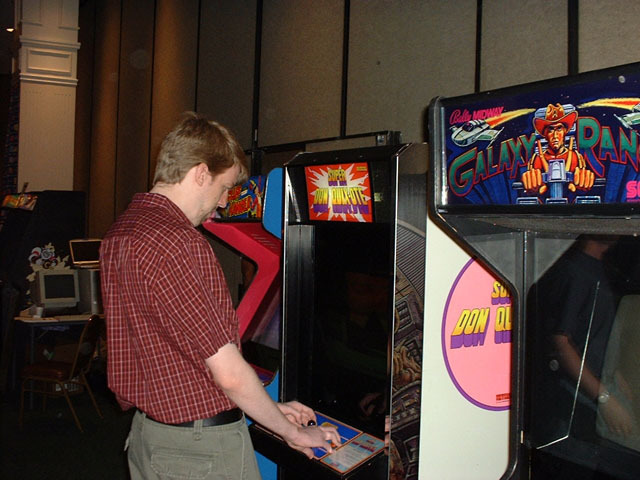 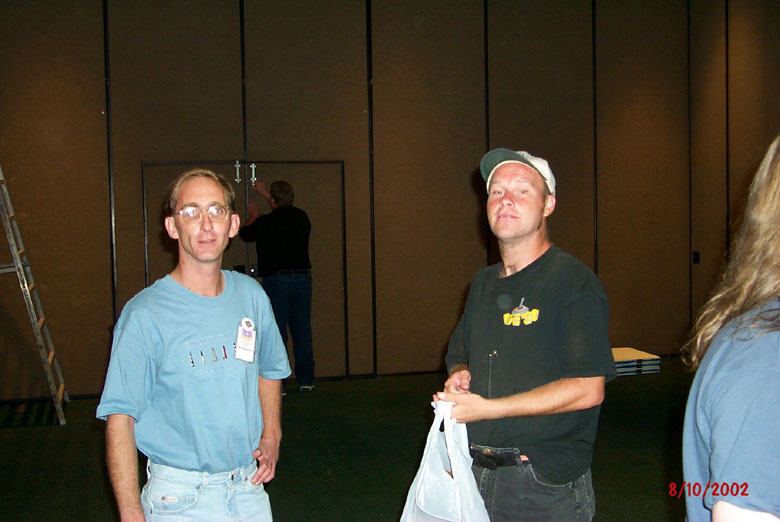 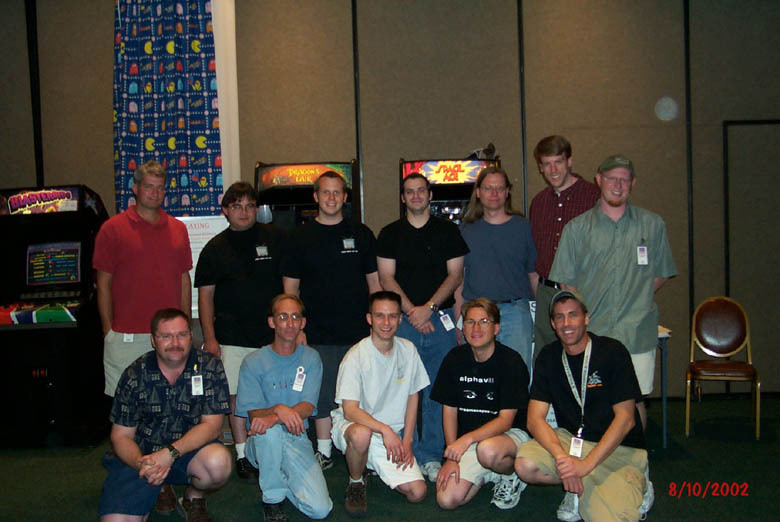 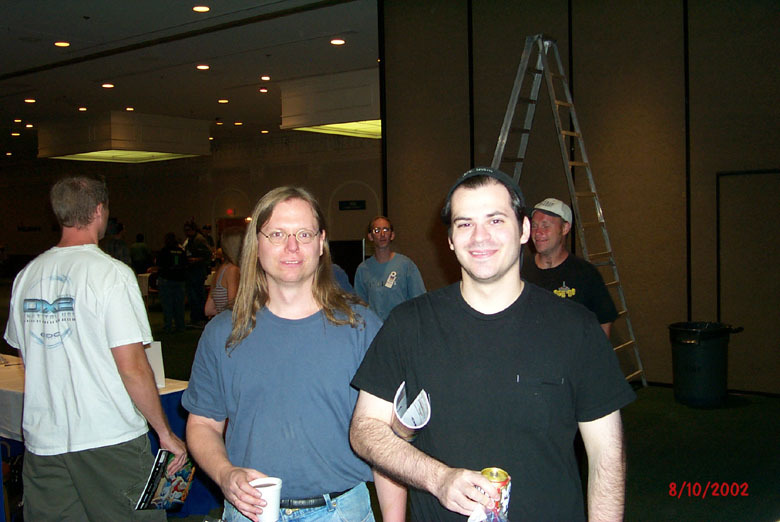 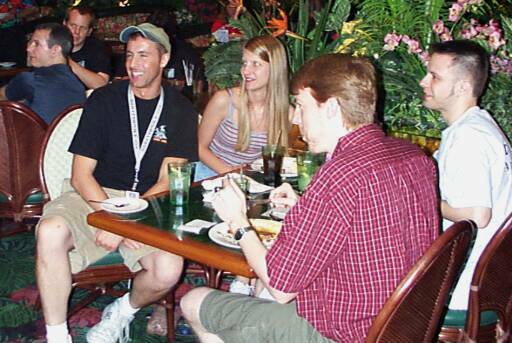 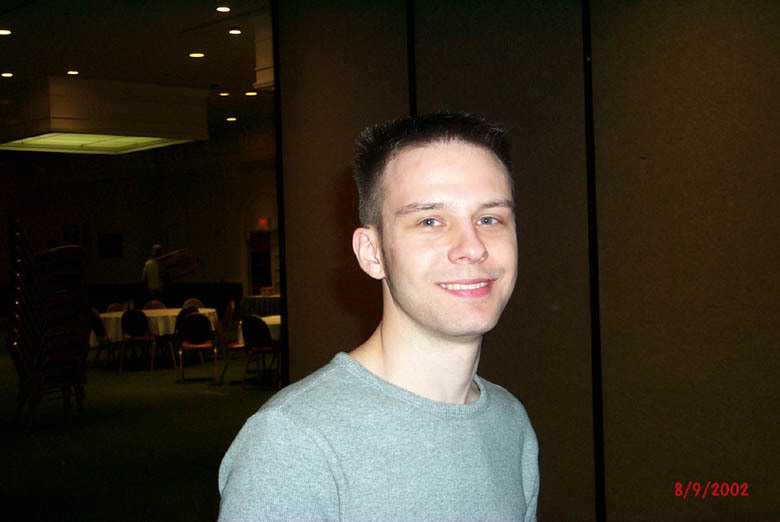 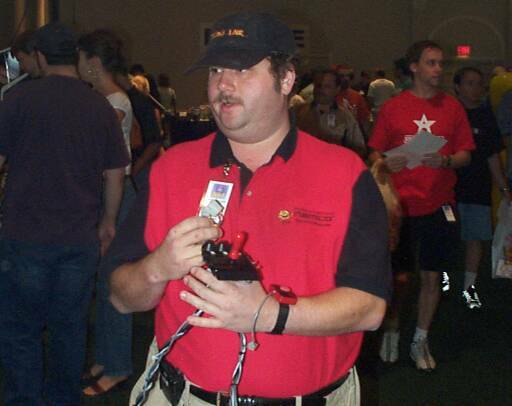 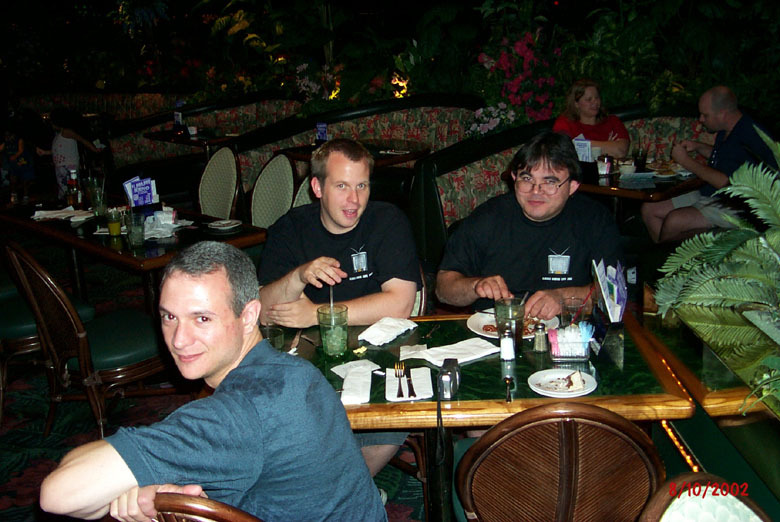 Below are a few of the pictures from CGE 2002. 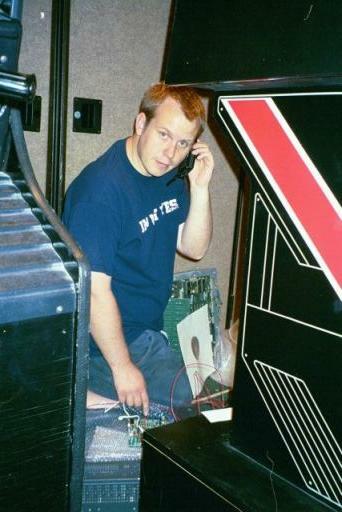 Cobra Command Leslie uses "The Force"